Sony has confirmed it will release its new SmartWatch 2 and Xperia Z Ultra devices in Australia later this year, but has refused to reveal an exact release date. 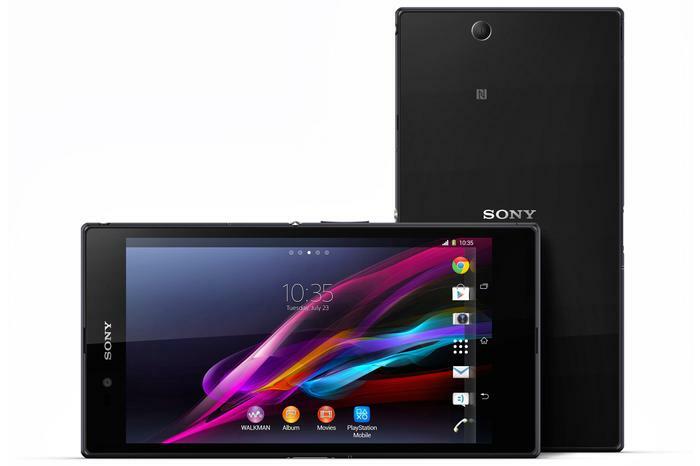 The Sony Xperia Z Ultra Android phone is coming to Australia later this year. The company officially announced the SmartWatch 2, an update to its existing Android-based watch, and the Xperia Z Ultra, a 6.4in waterproof smartphone, at the Mobile Asia Expo in Shanghai, China, overnight. A Sony Mobile spokesperson confirmed to Good Gear Guide the company will release both the SmartWatch 2 and the Xperia Z Ultra in Australia, but has not clarifed a specific time frame. "We can confirm that we will release both the Xperia Z Ultra and the Smartwatch 2 in Australia." "We will confirm details around the date, carriers/stockists and pricing at a later date." The Android-based SmartWatch 2 allows users to answer calls, read email and messages and take a photo remotely when linked to a compatible smartphone. It has a 1.6in touchscreen display, an aluminium body that's dust and water resistant to IP57 standards, and includes NFC connectivity. The news of the SmartWatch 2 comes amid reports that Apple, Google and Samsung are all working on similar connected watch products. Meanwhile, the Xperia Z Ultra is a "premium large-screen Android smartphone" which Sony claims is the world's slimmest and largest with a full HD screen. It offers waterproofing to IP55 and IP58 standards rather than the water resistance found on existing Xperia devices, is powered by a 2.2 GHz quad-core processor, and comes with a stylus for on-screen sketching and writing. The 4G-capable Xperia Z Ultra is expected to compete with larger-screened smartphones like Samsung's popular Galaxy Note II. Sony's global announcement confirmed the SmartWatch 2 will be available worldwide from September, while the Xperia Z Ultra will launch worldwide from Q3 2013. The company stressed that the exact timing of availability "will vary by market". 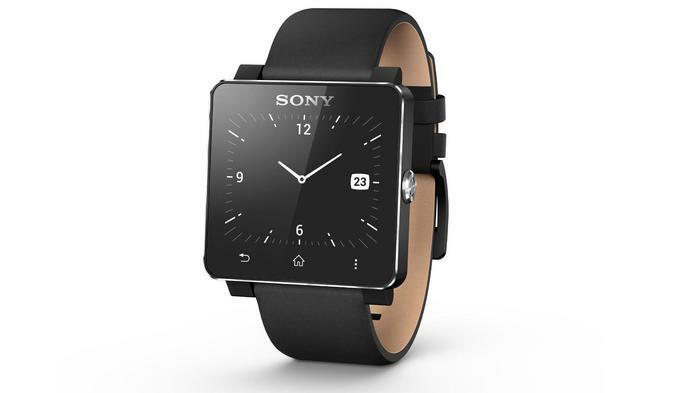 Are you interested in Sony's new SmartWatch 2? Is the Xperia Z Ultra's 6.4in screen simply too big for a smartphone? Let us know your thoughts in the comments below!